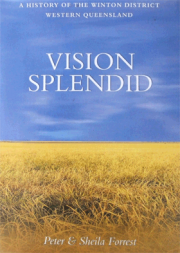 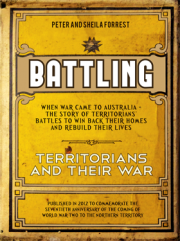 Our newest release - selected by the Chief Minister as his special presentation item during the February 2012 commemoration of the seventieth anniversary of the first bombing of Darwin. 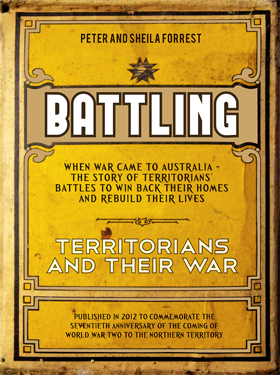 An enthralling new book about the impact of war on ordinary people - telling the story of how people had to fight for their own Territory, in peace as well as war. 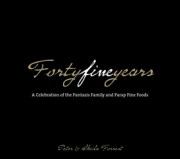 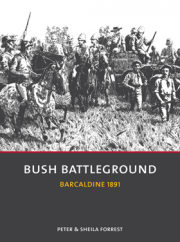 Hard cover, 160 pages filled with human interest, more than 500 fabulous photographs and absorbing text that based on careful research over many decades. 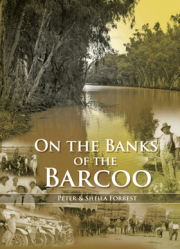 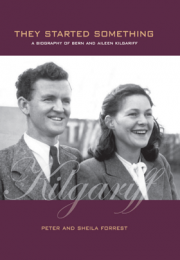 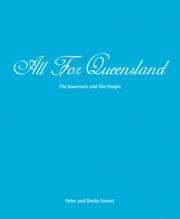 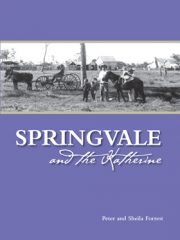 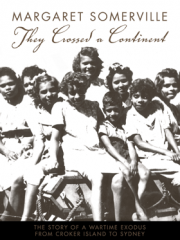 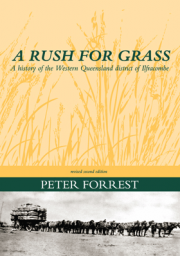 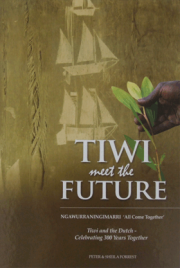 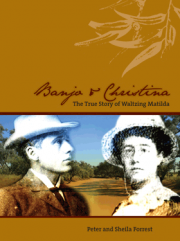 The book tells the story of what happened to Territorians before, during and after the turbulent years when Australia fought for its survival right here in the Territory.